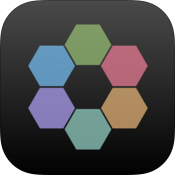 • Blocs Export: send your projects from Blocs Wave to Launchpad for iOS. • Maximiser – New volume-leveling tool that improves the app’s output volume compared with other apps. • Launchpad Soundpack Sharing – Open Launchpad soundpacks in Blocs Wave. • Ableton Export – Send your Blocs Wave projects to Ableton Live. 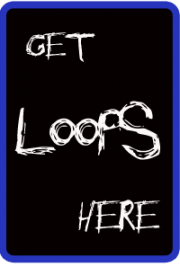 • Loop Start Marker – Create interesting variations by tweaking the start position of each loop.